Vocal Ensemble Cantus performs Mu isamaa on minu arm (Land of my Fathers) from A Singing Revolution in the Ordway Center for the Performing Arts new Concert Hall. Vocal Ensemble Cantus performs Mu isamaa on minu arm (Land of my Fathers). 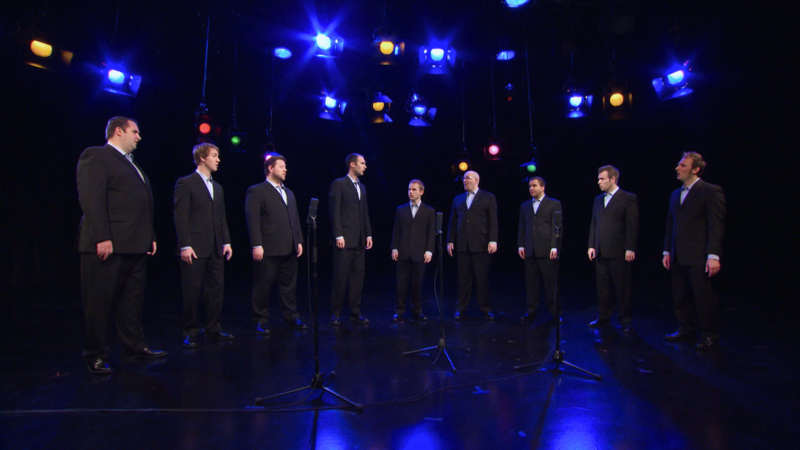 Cantus combines classical and contemporary chamber music in "Simple Gifts."